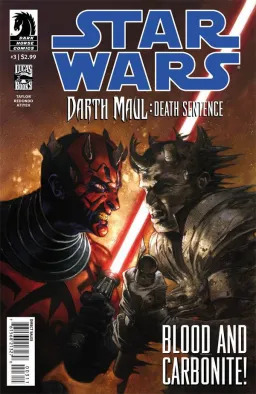 While an injured Darth Maul recuperates from his recent battle with a team of Jedi, he plots his revenge—and the rescue of his brother Savage Opress (now in Jedi custody). 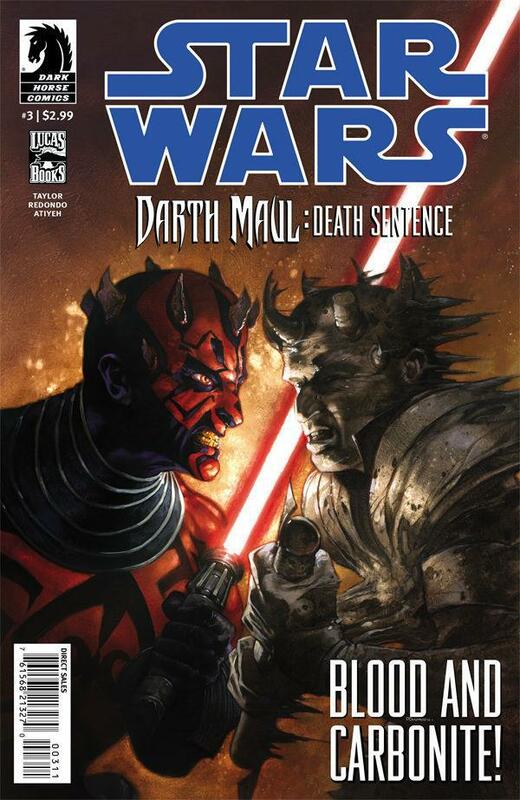 But it isn’t simply the Jedi that Maul must face; it’s a powerful mining magnate with forces of his own! Luckily for Maul, the mine owner has made a career out of exploiting the local work force, and the natives are . . . revolting!